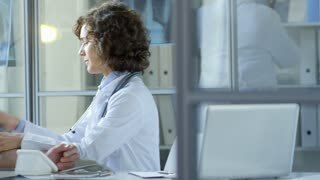 Search Results for "measuring blood pressure"
Doctor measuring blood pressure of male patient. A young health visitor measuring a blood pressure of a senior woman at home. 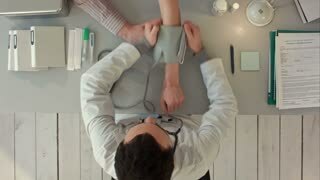 The doctor measuring the blood pressure of his patient. 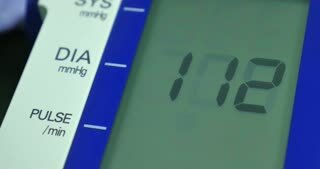 Cardiac Pressure sphygmomanometer. 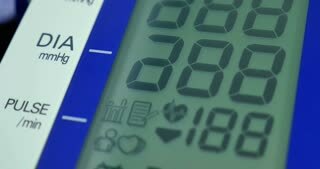 The apparatus for measuring blood pressure. 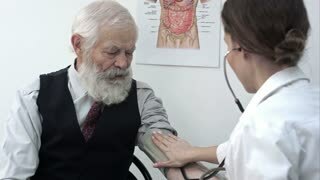 Male doctor measuring blood pressure of female patient. 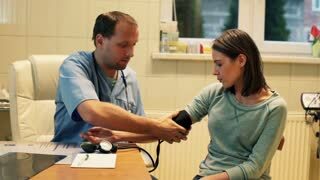 Blood pressure measuring. 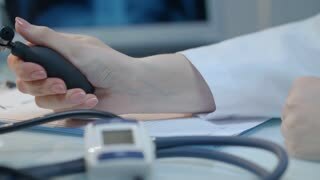 Checking measuring blood pressure with electronic device tool. 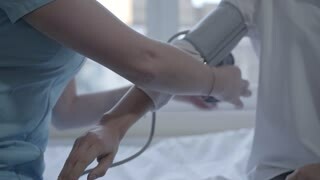 Healthcare and medicine equipment. 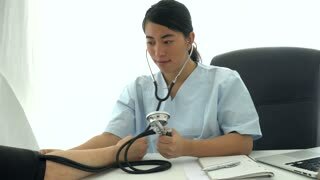 Young asian muslim female doctor measuring the blood pressure to patient. 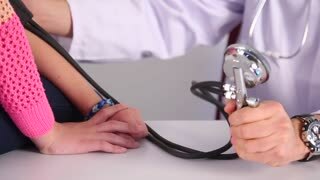 Doctor using sphygmomanometer to measure a patients blood pressure. Edited and raw. 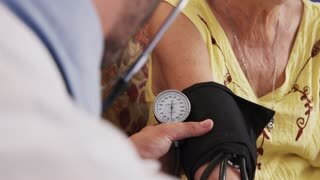 Nurse at home measuring blood pressure of elderly patient. 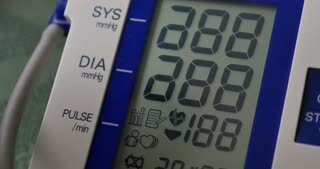 Arterial pressure in the systemic circulation, systolic (maximum) pressure over diastolic (minimum) pressure and is measured in millimeters of mercury. 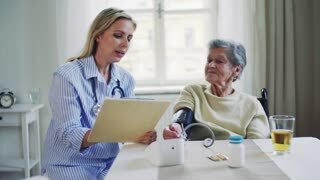 Elderly woman measuring blood pressure. 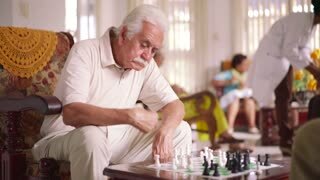 An old woman sitting in his house at the table.